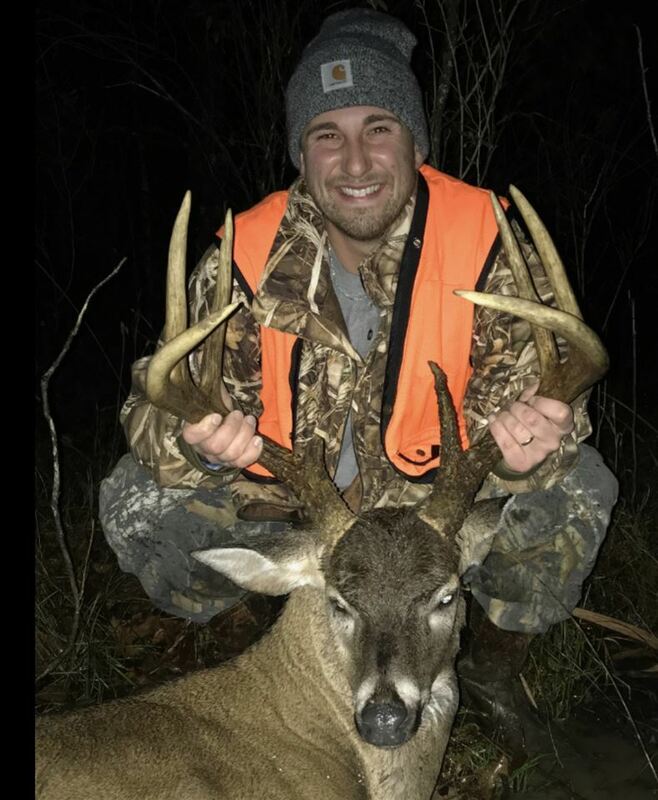 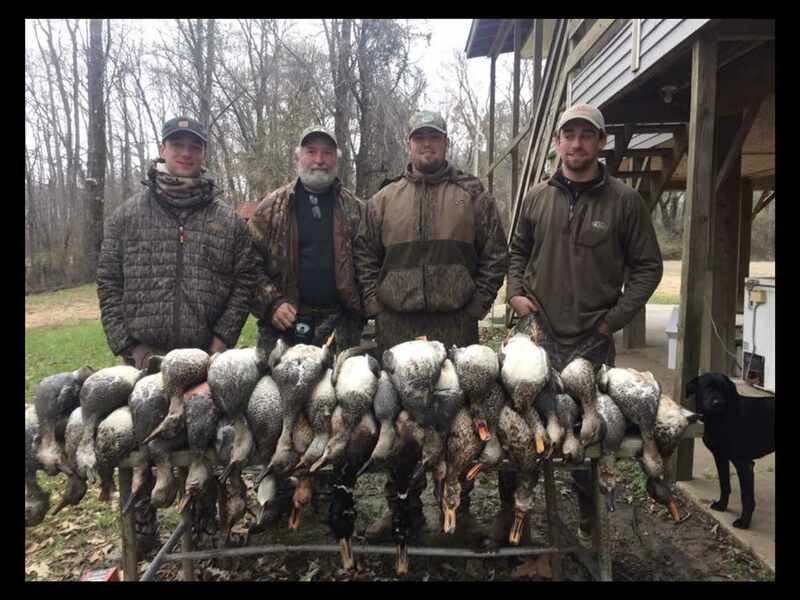 Welcome to Pin Oak Plantation, a Property that from the moment you arrive at camp you know your minutes from having some world class hunting experiences. 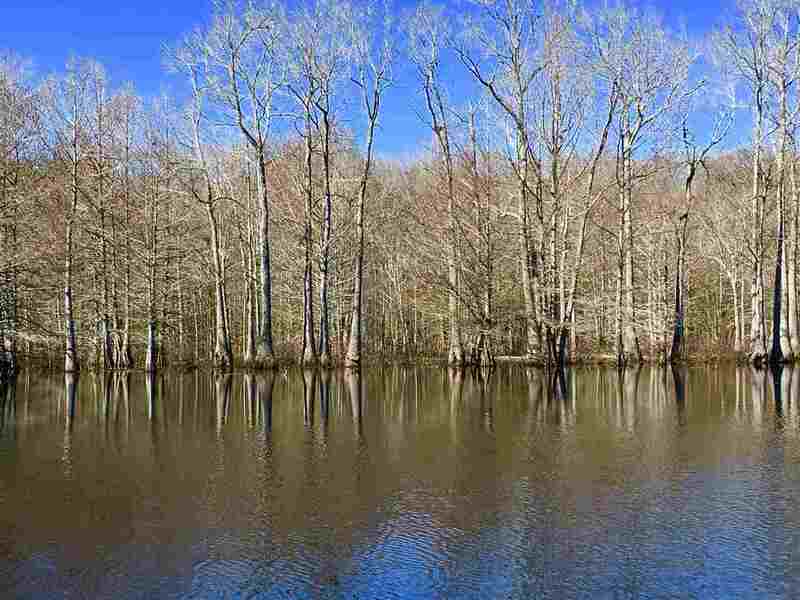 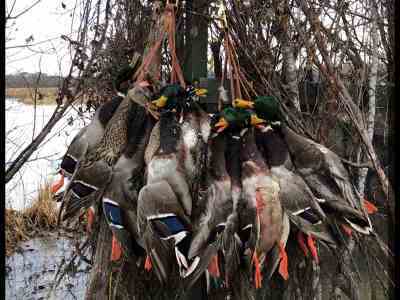 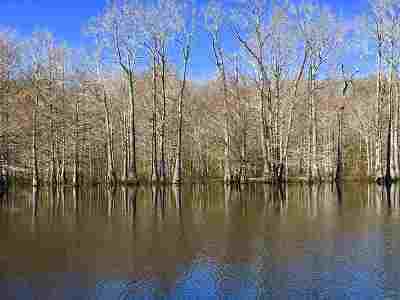 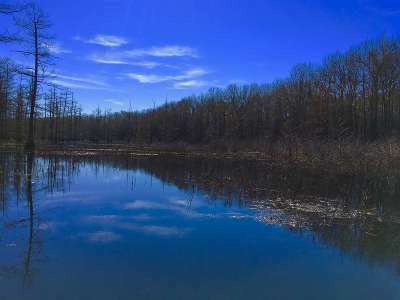 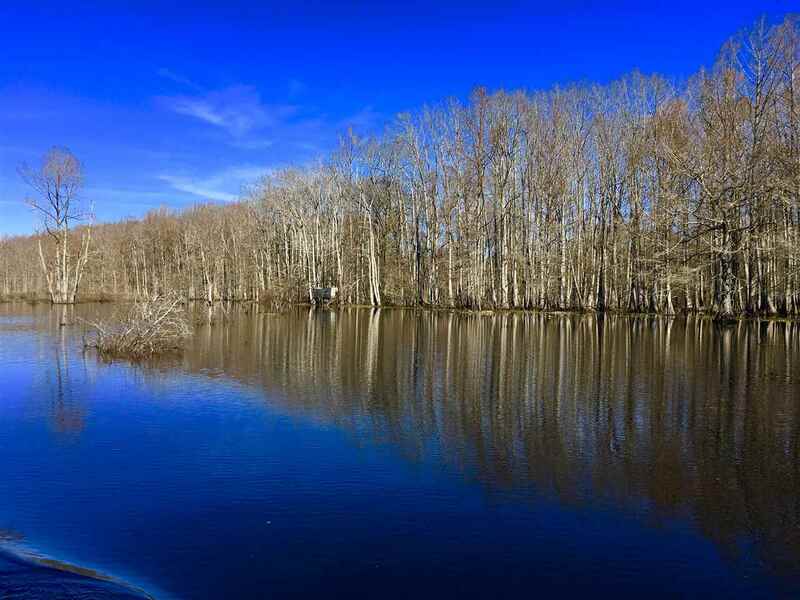 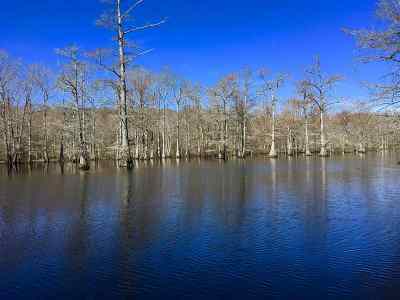 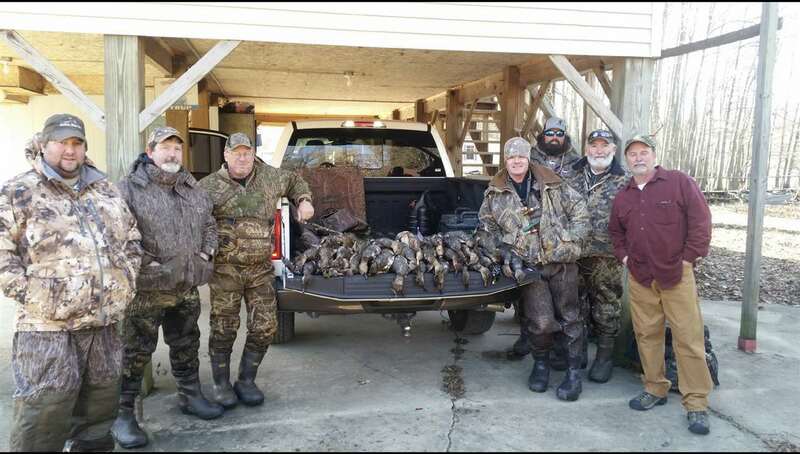 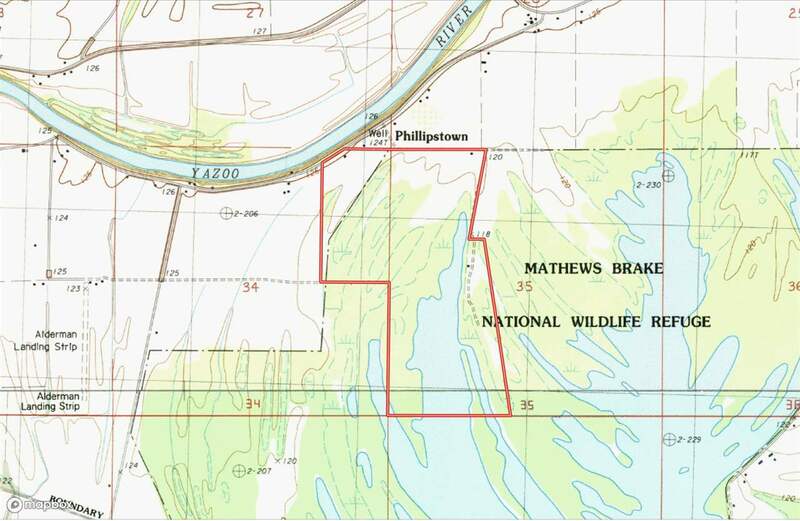 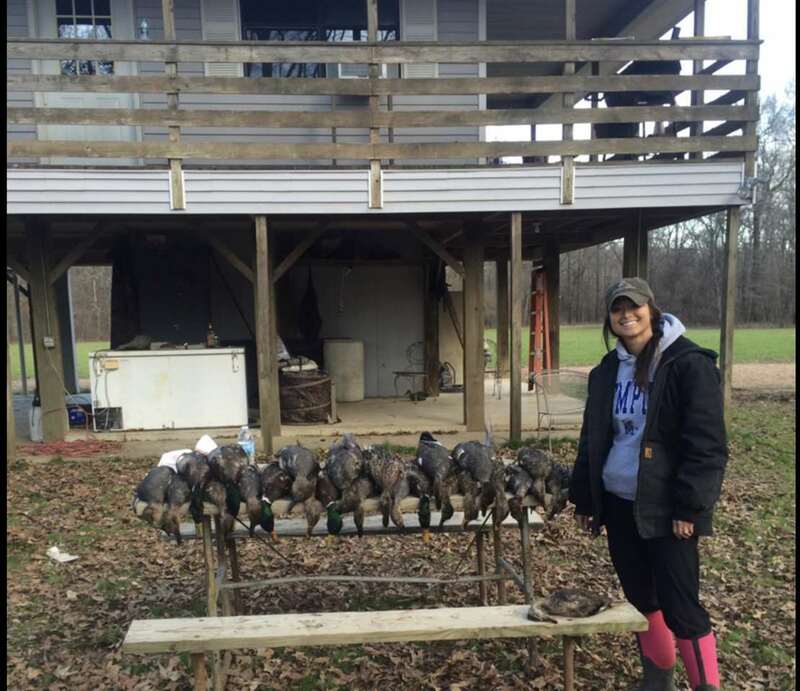 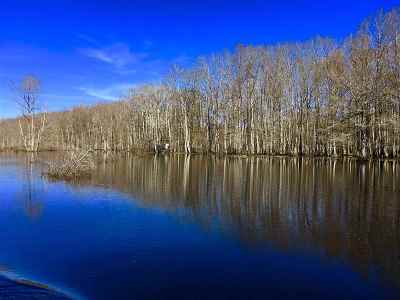 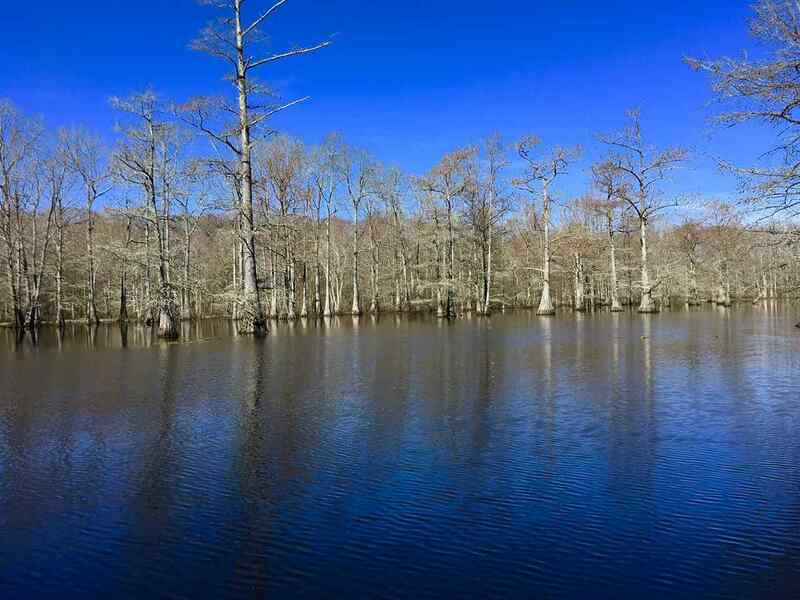 Pin Oak is a 316+/- acre paradise nestled in the west corner of Mathews Brake in Leflore County , Ms. Mathews Brake is a 2,600 acre Wildlife Refuge that is home to thousands of migratory Ducks and is managed by the US Fish and Wildlife Service. 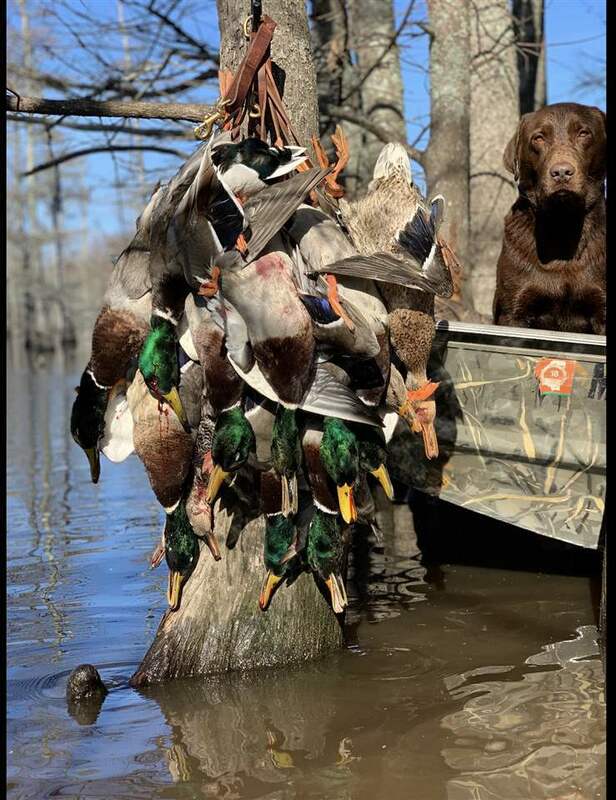 Pin Oak Plantation was established in the early 1950s and since then has carried a legendary name for itself. 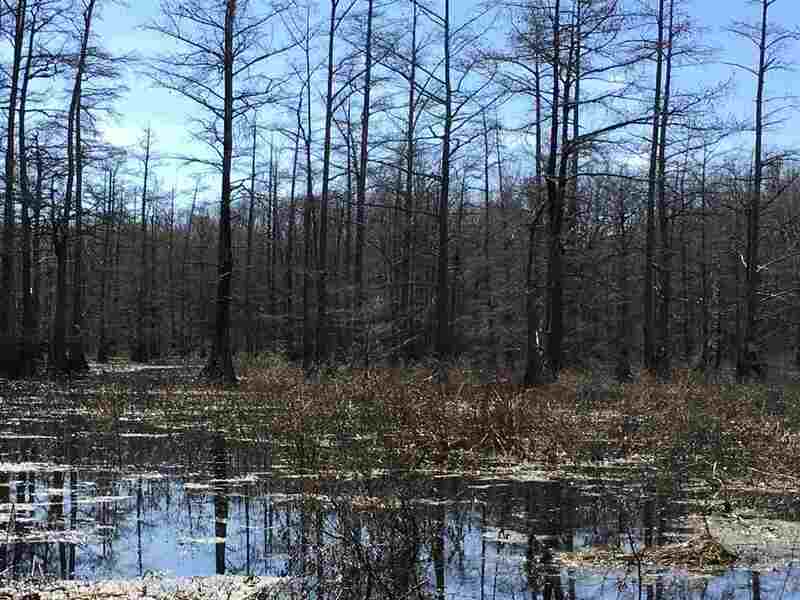 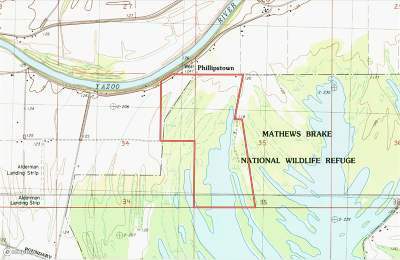 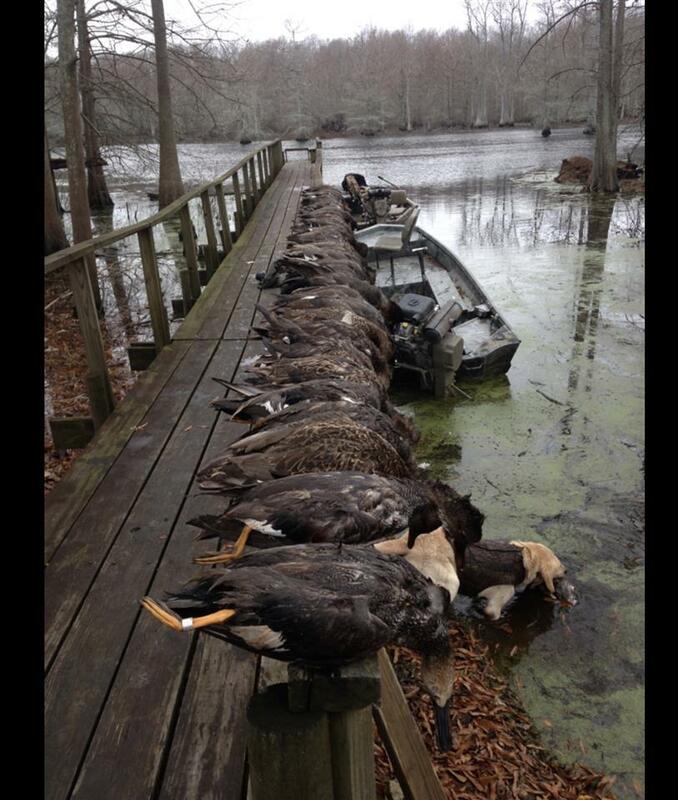 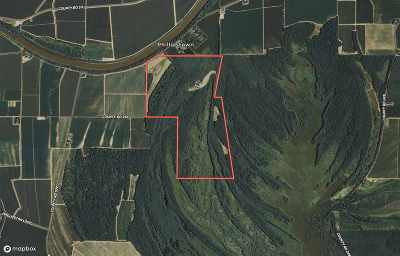 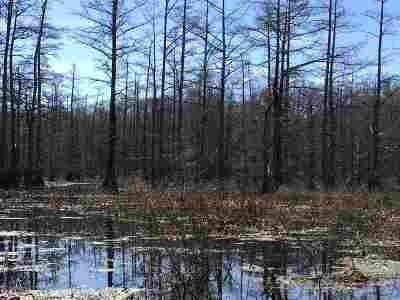 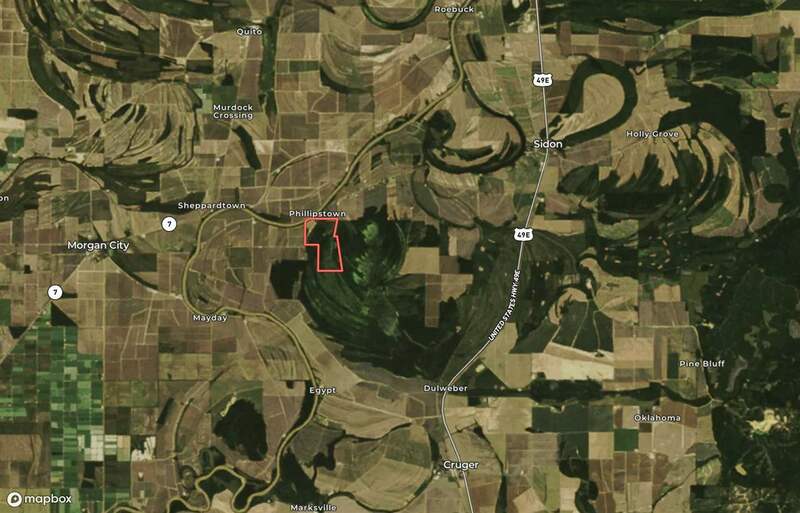 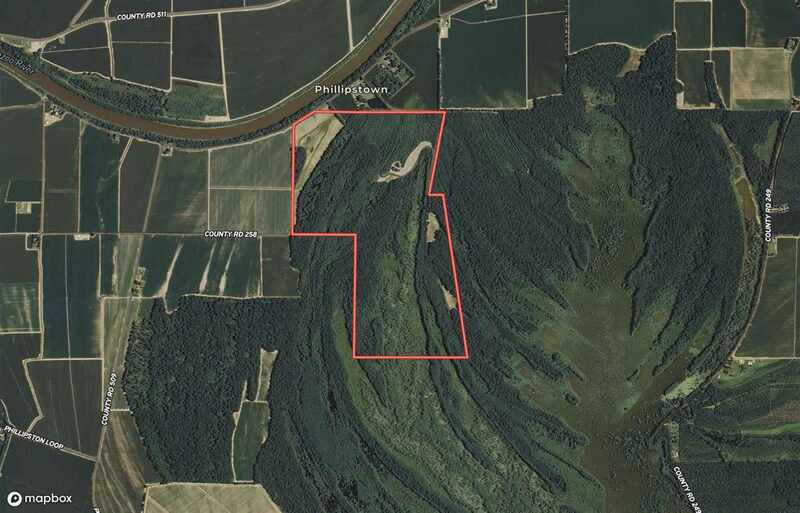 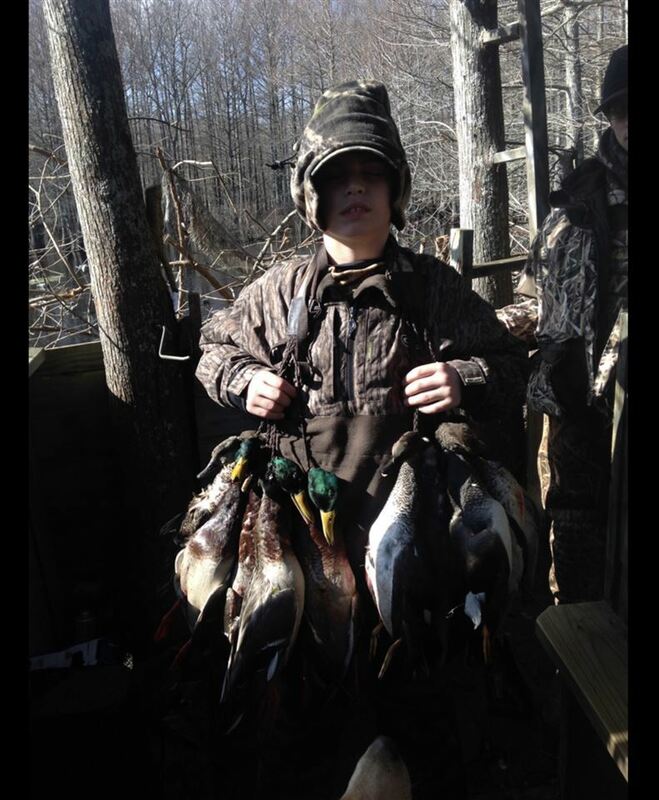 The property consist of 316 +/- acres of which 180 acres are of water with several duck holes and 100 acres are of flooded green timber. 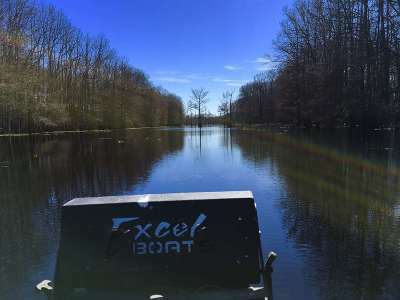 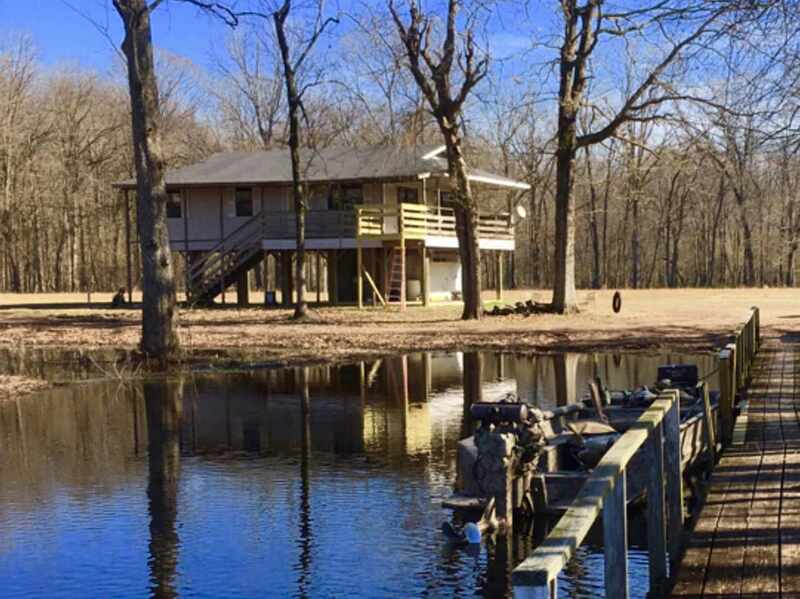 It also features 3 flooded bean fields with a well pump and control structure, 3 food plots , deer stands , and a well maintaned 4 bedroom furnished lodge. 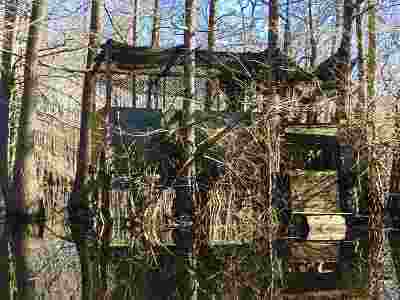 All of this is behind your own private gate. 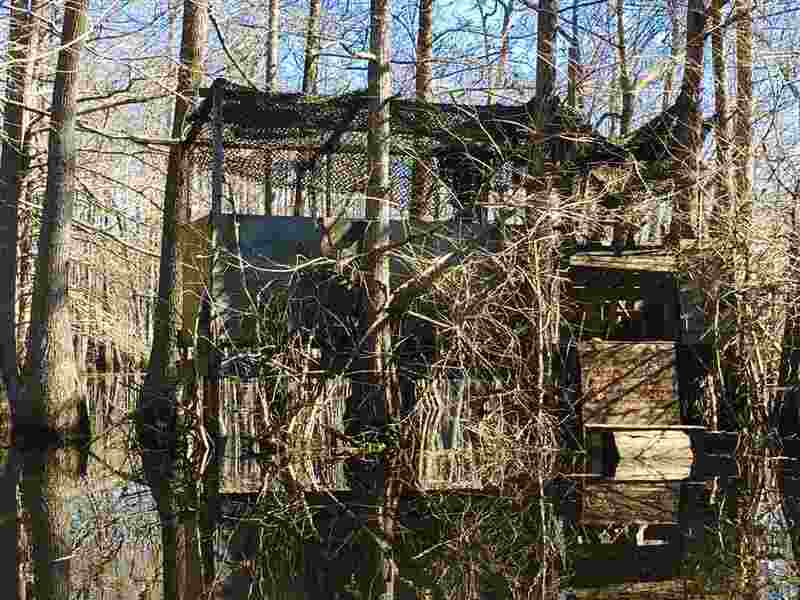 This is one of those properties that is a once in a lifetime offer and will not last long.